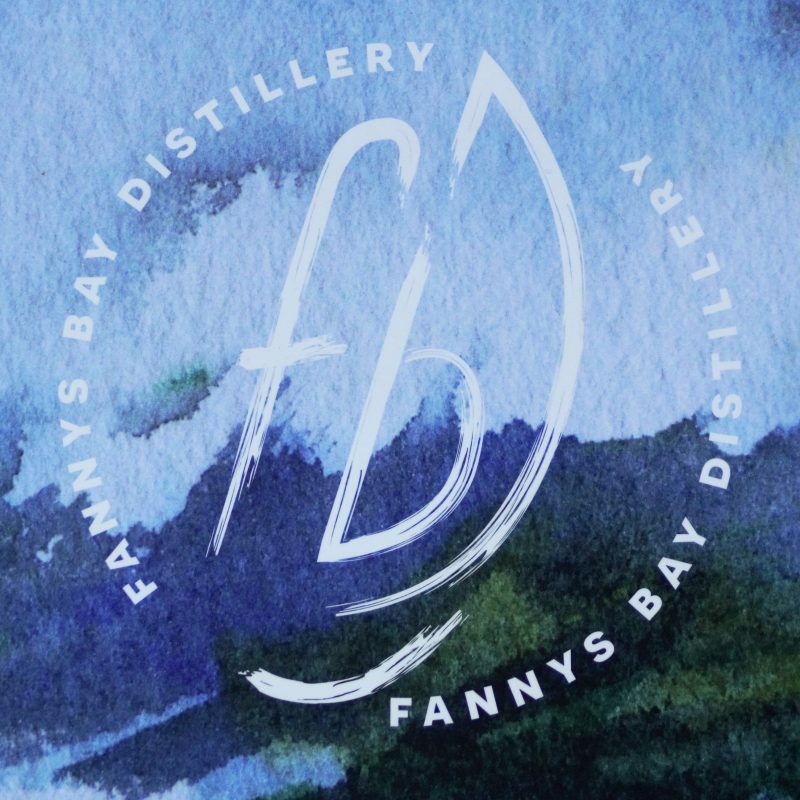 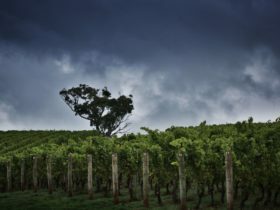 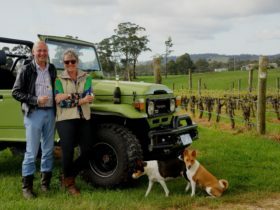 Fannys Bay Distillery is situated on Tasmania’s northern coastline, within 150 metres of Bass Strait, in Tam O’ Shanter. 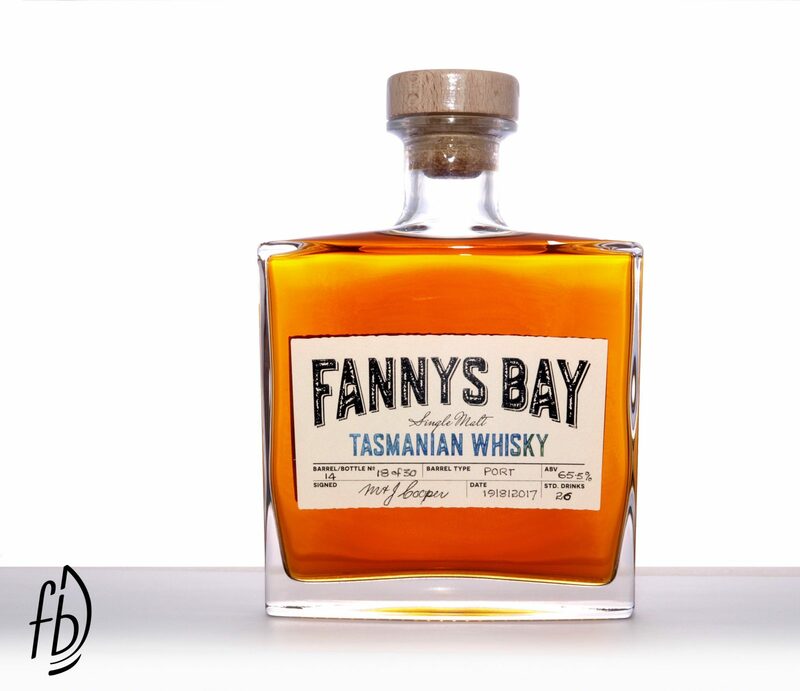 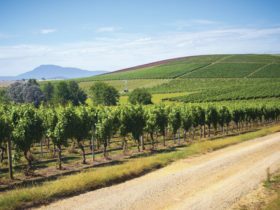 An artisan whisky distillery, producing Tasmanian Single Malt whisky varieties in 20-litre French oak casks. 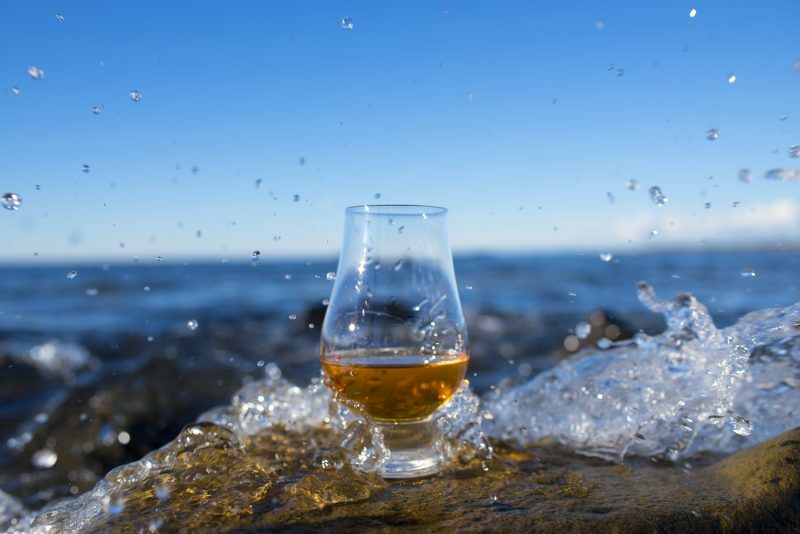 Our whisky is unique which is partly due to the rainwater rich in salt & magnesium used throughout the process. 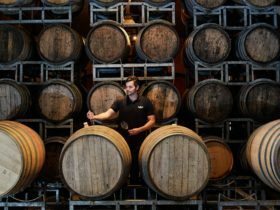 Mathew makes his own wort, as he firmly believes you need to make a good beer to make a great whisky. 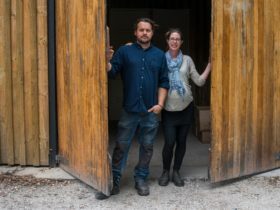 A micro, family-owned distillery, creating handcrafted, small-batch whisky.